If you want to use a Foam Roller for the Piriformis it is a great way to reach the muscle located deep within the hip joint. If the muscle is tight or irritated, it can cause pain and spasms. It also can cause irritation to the nearby sciatic nerve, causing symptoms like pain, and numbness along the leg and down to the foot. Okay, what can I do to reduce pain there? To reduce pain and swelling, it’s always a good start to ice the affected area. This reduces blood flow and swelling of the muscle. The video below will show a simple exercise you can perform using a foam roller for the piriformis muscle. The exercise involves sitting with the back of your hip on the foam roller. 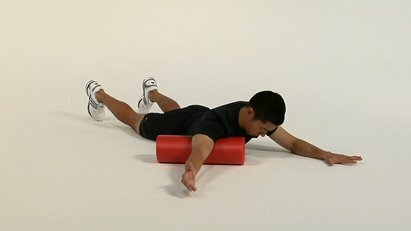 Cross one leg over the other, and lean onto the hip in contact with the foam roller. Slowly roll back and forth, if you reach a spot of discomfort, hold there for around 30 seconds. Switch to the other side and do the same exercises, holding on spots of discomfort for around 30 seconds. This targets deep into the hip to reach the piriformis, and relieves tension and tightness through massaging the muscle tissue. You can perform this activity throughout the day to reduce pain and aches in the buttocks and surrounding areas that may be affected. If you have been performing this activity for a while using a foam roller, you could switch to using smaller massage devices such as lacrosse balls, or trigger point massage balls. 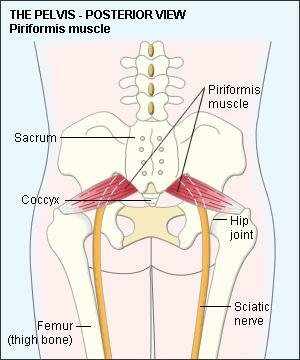 The smaller shape will allow for deeper penetration and massage of the piriformis muscle. 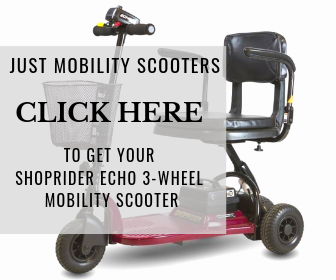 Roll over the whole muscle, and stop when you reach sensitive areas for up to 30 seconds until the pain subsides. Avoid rolling on your bones. Roll regularly – I roll up to once per hour on target areas that I really want to work to improve. Roll in the morning and before bed to get you on the right track for the day, I also find it really relaxing to add into my nighttime routine.